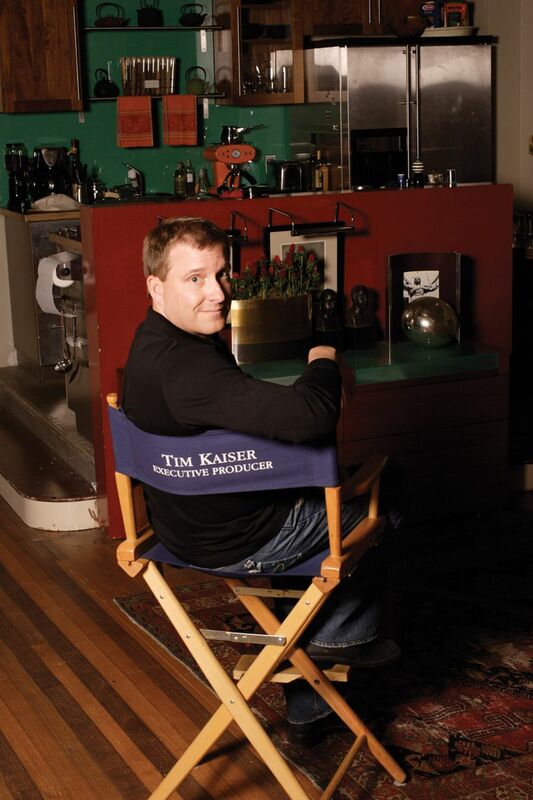 NEW WILMINGTON, PA – Westminster College President Dr. Kathy Brittain Richardson announced today that two-time Emmy Award-winning producer Tim Kaiser will receive an honorary Doctor of Letters degree at the college’s 165th commencement ceremony on Saturday, May 11. Following his graduation from Westminster, Kaiser, a native of Oakmont, Pa., worked in public television. The public television format was a familiar format to Kaiser; his father, Lloyd Kaiser, was longtime president of the Pittsburgh public broadcasting station WQED. Kaiser currently divides his time between Pittsburgh and Los Angeles. Westminster’s spring commencement exercises will be held at 1 p.m. on the Weisel Senior Terrace outside of Old Main. A 10 a.m. baccalaureate service will be held in the Will W. Orr Auditorium.